In honor of Teacher Appreciation Week and all that you do, I am throwing a sale! 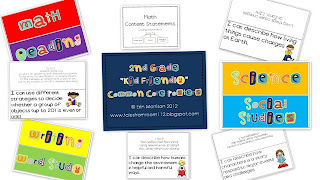 Take 20% off everything at my TeachersPayTeachers and TeachersNotebook store (excluding customized CC posters). 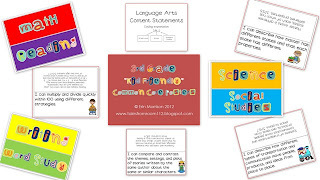 You can also receive an additional 10% off at Teachers Pay Teachers using the coupon code TAD12. The sale will run from May 6th to May 8th, but you can start filling up your cart now! Happy Shopping! Thanks again for all you do! Your stuff looks adorable! Thanks for the Goods and Services freebie! We just covered wants and needs, so looks like I found this just in time!